stock image of Rendezvous in the rain. Couple in love sitting on the bench. 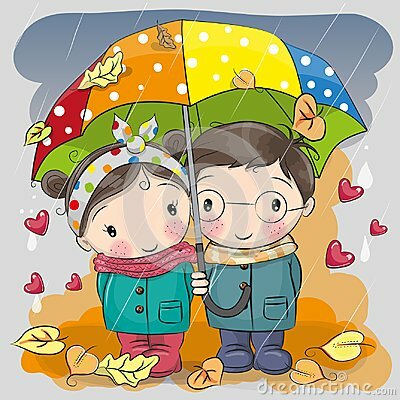 stock image of Couple under umbrella. Ink graphic sketch, vector illustration.